Sanjay Puri is a global entrepreneur whose powerful connectivity in government and business places him at the forefront of thought leadership and advisement as he challenges existing industries with disruptive innovations. Puri is the founder and CEO of Wellisen, Asia’s break-through nutraceuticals and personal care company committed to ameliorating world hunger and advancing health and wellness across the globe. Wellisen has advisory alliances and research partnerships in the U.S. and India, product-based technologies, certified product offerings, internal sourcing and production, as well as an internal research and development (R&D) team that is among the best in the business. Wellisen’s diverse portfolio includes Spirulina, a protein-rich superfood considered one of the most nutrient-rich foods on Earth. Phycocyanin, a natural blue pigment derived from Spirulina with numerous health-promoting benefits, is one of the core ingredients that Wellisen manufactures through its proprietary extraction process at its state-of-the-art facility in Mysuru, India. Wellisen’s line includes other algal products, emerging applications and new formulations in process. 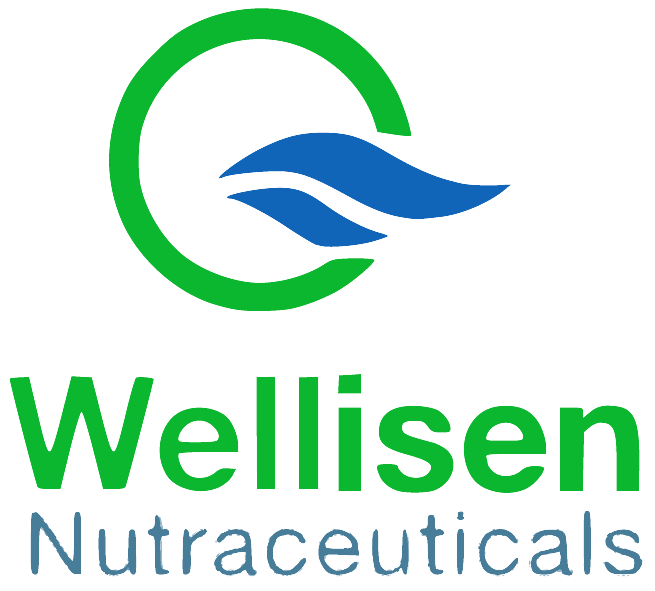 Wellisen also offers customized formulations and proprietary solutions, and partners, invests or incubates with consumer product companies that share its high standards. Wellisen’s cosmetics make up Asia’s most up and coming luxury line. Wellisen has U.S. offices in Reston, Virginia near Washington, DC. As a highly sought-after media contributor, Puri has been published and quoted in Forbes, The New York Times, The Washington Times, The Hindu, Inc. 42, The Afternoon DC, Indian Express, Hindustan Times, The Times of India, etc. He has hosted numerous conferences and roundtable discussions in cooperation with the U.S. Senate and U.S. House of Representatives, and moderated Q&A sessions on Capitol Hill. He has testified before the U.S. House Committee on Foreign Affairs as an expert witness on U.S.-India relations, trade and energy. He has presented at the Wharton India Forum, Harvard Business School, National War College, Heritage Foundation, International Leadership Foundation, United States Institute of Peace, Duke India Business Forum, Kellogg School of Management, etc. He has been featured on CNN, BBC and National Public Radio (NPR). Puri organized key political and corporate meetings during Prime Minister Narendra Modi’s visit to the U.S., and continues to lead business delegations to India. He actively engages public officials at federal, state and local levels of government. Puri founded Optimos Inc., a strategy and enterprise information technology company that was sold in 2014. He started his entrepreneurial journey in 1994 through a grant from the National Institute of Health (NIH) where he led a team that used artificial intelligence techniques to diagnose patients with Alzheimer’s. His clients have included the Library of Congress, Federal Reserve Bank, U.S. Mint, and the National Labor Relations Board. Puri is also the founder of Autonebula, a connected vehicle incubator/accelerator; and ACEL360, a multi-module accelerator for small and medium sized businesses. Puri founded the Alliance for U.S.-India Business (AUSIB) and the United States India Political Action Committee (USINPAC) to leverage the smart power of the more than 3 million strong Indian-American community, and to bring about outcomes that matter. In 2004, Puri was named “Entrepreneur of the Year” by the Virginia Minority Supplier. He received a Lifetime Achievement Award from DY Patil University. He holds an MBA in Finance and Investments from George Washington University. Puri has been recognized in the U.S. Congressional Record for his achievements.